Flat tyre? 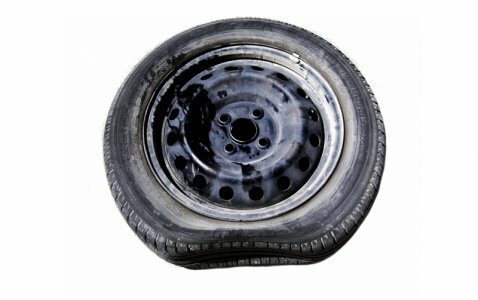 Our specialised tyre experts are here for all of your tyre puncture needs. 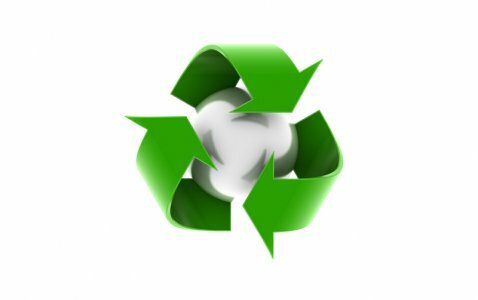 Tempe Tyres provide Tyre Disposal and Recycling services. Call our friendly customer service team. 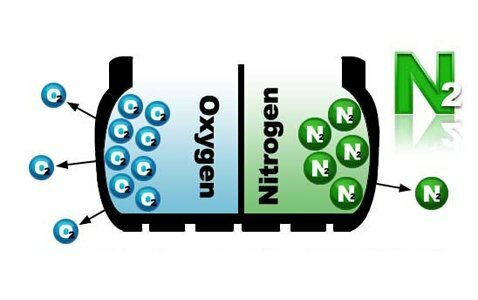 We offer Nitrogen inflation for all passenger cars, light trucks and SUV/4WD's.